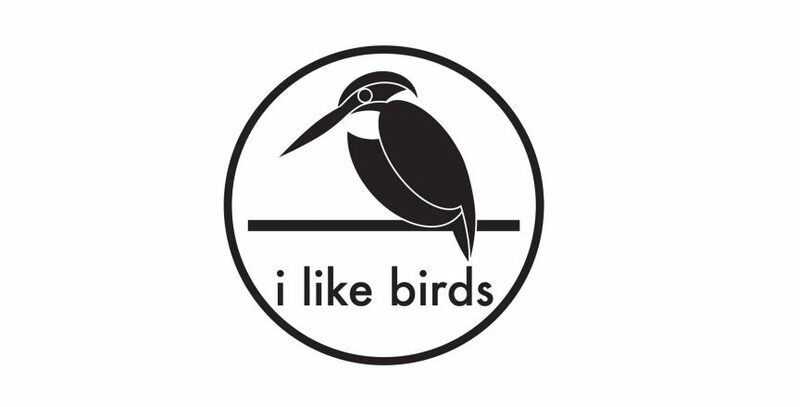 Following another successful appearance at Brand Licensing Europe for her company, Jane Evans, founder and MD of global licensing group JELC, is delighted to announce JELC’s appointment as exclusive licensing agent worldwide for the innovative and stylish design brand I Like Birds. Having already made an impact on the greeting cards and paperware market, artists and company co-founders Stuart Cox and Alison Blair, decided to bring their ideas to a wider audience — which is how a small company based in Moray in Scotland became a finalist in License This! — the annual BLE competition which offers new creative concepts the chance to break into the global licensing industry. Jane Evans, who was on the License This! judging panel, was immediately struck by the commercial potential of the design work submitted by Stuart and Alison, which takes the simple concept of bird-themed greeting cards and gifts and distils it into something unique and beautiful. In fact she liked it so much so that she offered to put her branding and licensing expertise behind the pair’s work. Even before License This! the brand had enjoyed some success in a number of categories. I Like Birds is an established member of the Greeting Card Association and The Giftware Association with excellent sales of a range of greeting cards through Paperchase and independent retailers. JELC will work closely with Stuart and Alison to roll out their artwork across many more categories, both in the UK and internationally. A boutique agency with over 30 years’ experience in developing and managing global licensing programmes on behalf of corporate, art, entertainment, personality and fashion based brands, JELC has extensive direct relationships with leading manufacturers and retailers across Europe in multiple categories. JELC has a wide network of contacts from Europe to Australasia Far East and the USA.